Cnuasacht gearrscéalta ó cheithre scríbhneoir úra ó Chiorcal Scríbhneoireachta Ghaoth Dobhair as Tír Chonaill. Scéalta a bhfuil meon na mban curtha os ár gcomhar go láidir iontu; cuid acu dúshlánach agus cigilteach, iad uilig smaointeach agus fiafraitheach faoin tsaol. Inste i nglórtha tréitheacha tomhaiste i gcanúint an Iarthuaiscirt. Torthaí iad seo ó obair Chiorcail Scríbhneoireachta Ghaoth Dobhair le trí blianta anuas, bailiúchán spreagúil scéalta a léiríonn éagsúlacht agus scóip an Chiorcail Scríbhneoireachta. 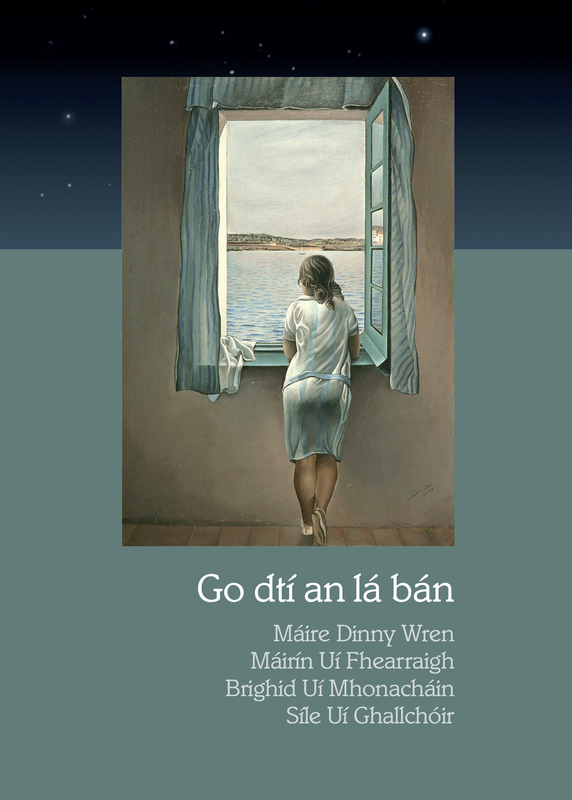 A collection of short stories from four new writers from Chiorcal Scríbhneoireachta Ghaoth Dobhair in Donegal. Stories reflecting the attitudes of women are strongly presented; Some challenging and sensitive, they are all thoughtful and inquisitive about life. Results from the work of Chiorcal Scríbhneoireachta Ghaoth Dobhair for the past three years, an exciting collection of stories that reflect the diversity and scope of the Chiorcail Scríbhneoireachta. 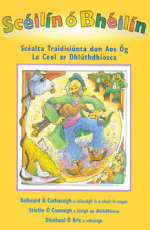 Tá an Nollaig ag Teacht – i nDomhan na Sióg!